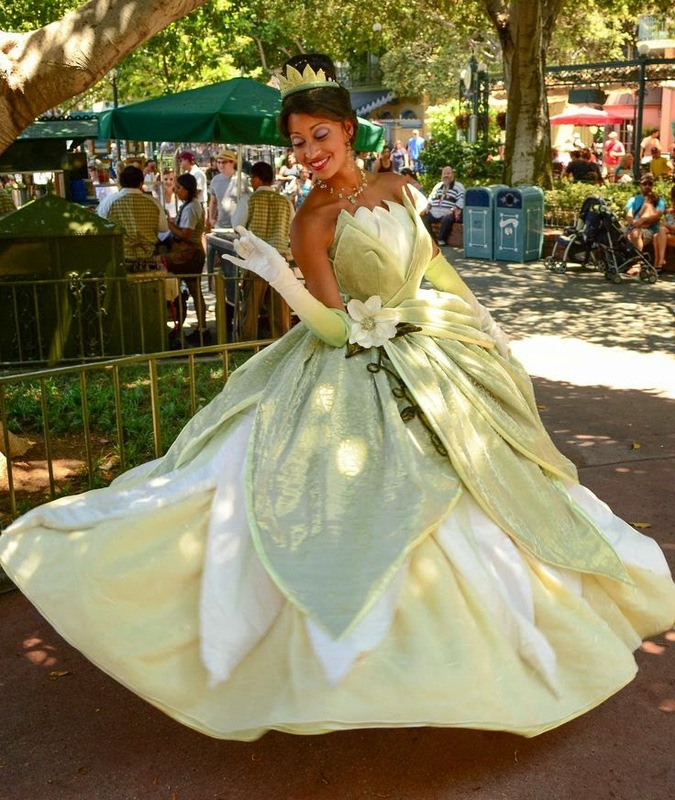 Costume Love | Going Green! Happy Saint Patrick's Day everyone! Today I have a special Costume Love post filled with my favorite green costumes. I hope you enjoy and have a great Saint Patrick's Day! 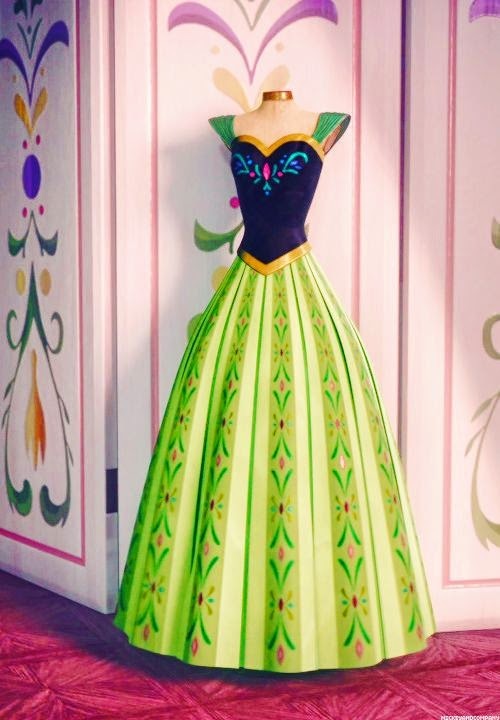 Anna's coronation dress from Frozen. One of my all time favorite Disney costumes! 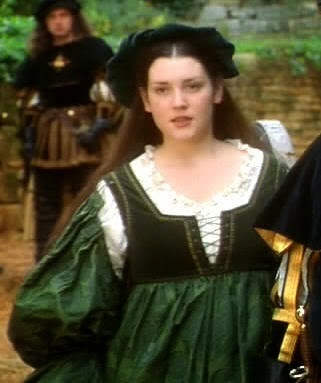 Jacqueline's green dress from Ever After. The costumes in this movie are amazing. If you haven't seen it already, go and watch it. Like right now. 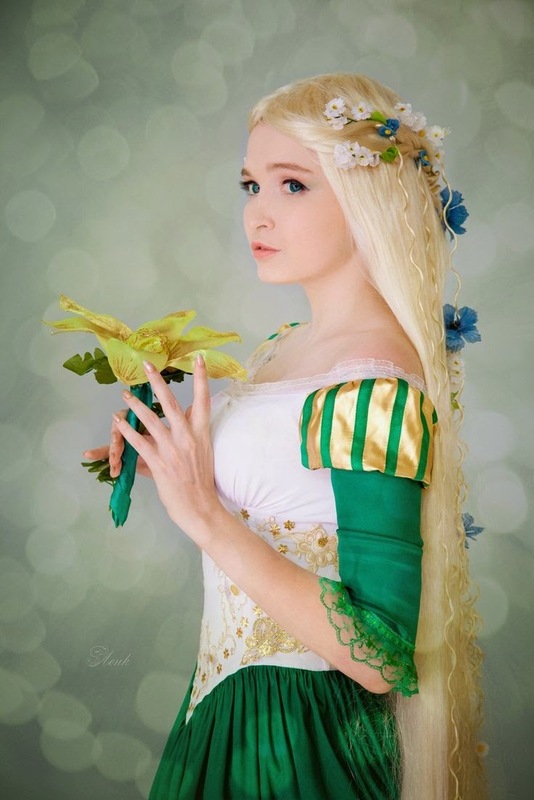 I love this Rapunzel cosplay based off of the concept art! Some of the concept designs had some beautiful costumes in them and I would love to make some of them one day. 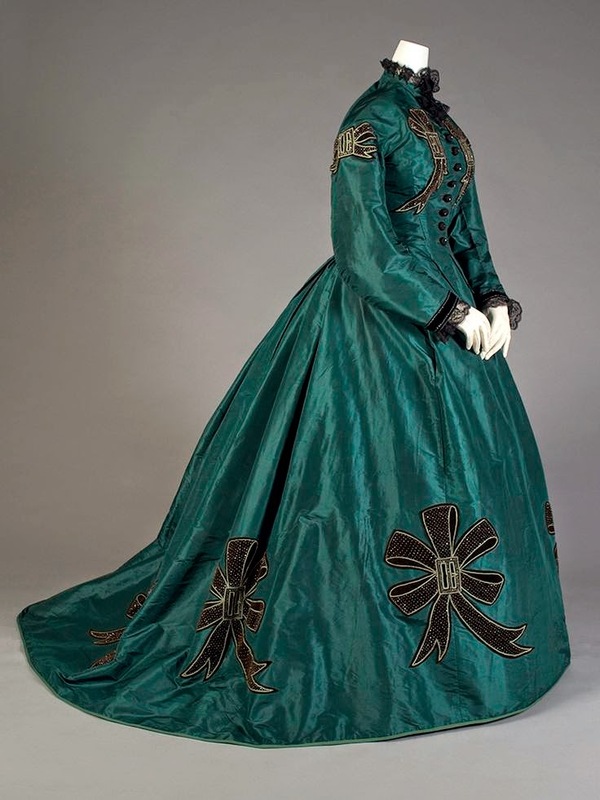 And on the historical side we have a beautiful green 1860's dress. 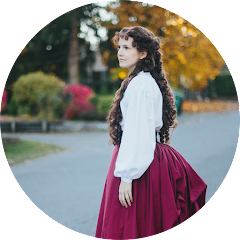 What are some of your favorite costume?